Are you familiar with affirmations? Fundamentally they're statements said with confidence about something you want to perceive as the truth. Affirmations have helped thousands of people make significant changes in their lives, and frankly I use them daily myself. However, they don't always work for everyone. There are two reasons for this. 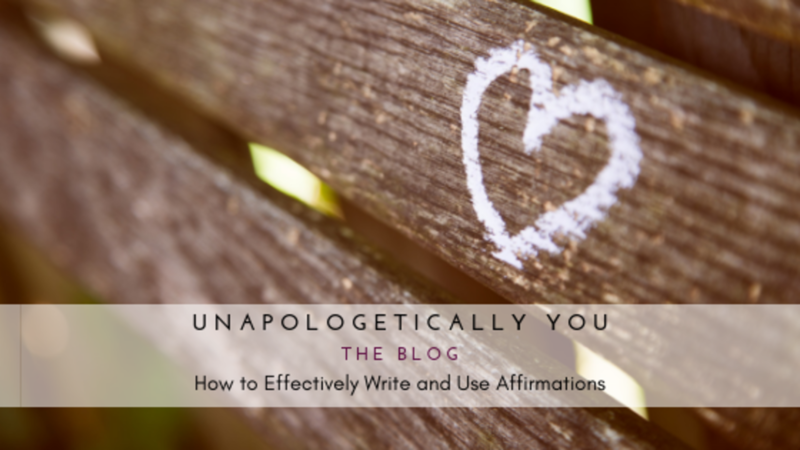 First, the negative affirmations you've said over the years are so deeply ingrained within your subconscious that they prevent you from shifting your thinking. Second, you haven't spent the time to personalize the affirmation to yourself and your situation. The most effective way to truly add power to your affirmations is to write them yourself and customize them to what you need and want. 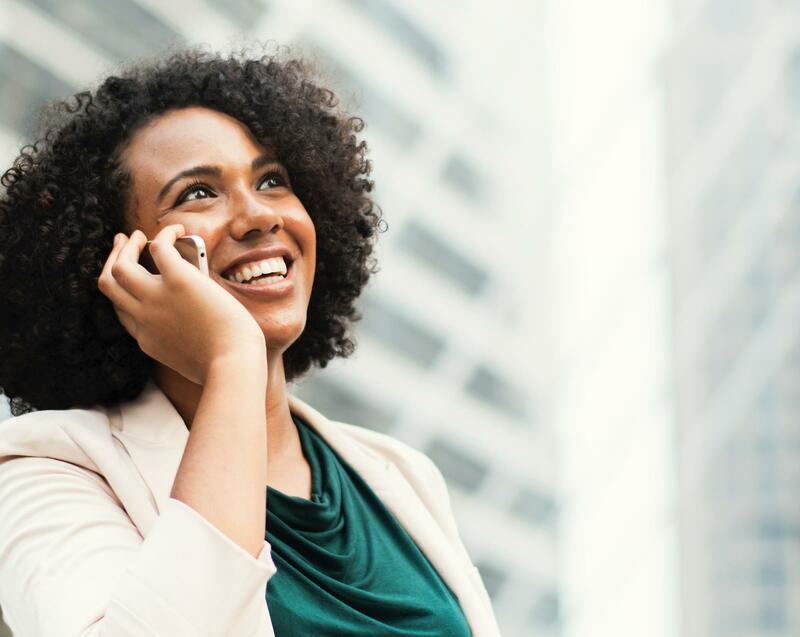 Affirmations can as simple as several powerful statements or a declaration of a new way of thinking about your business, career, your image, your relationships, your life, etc. 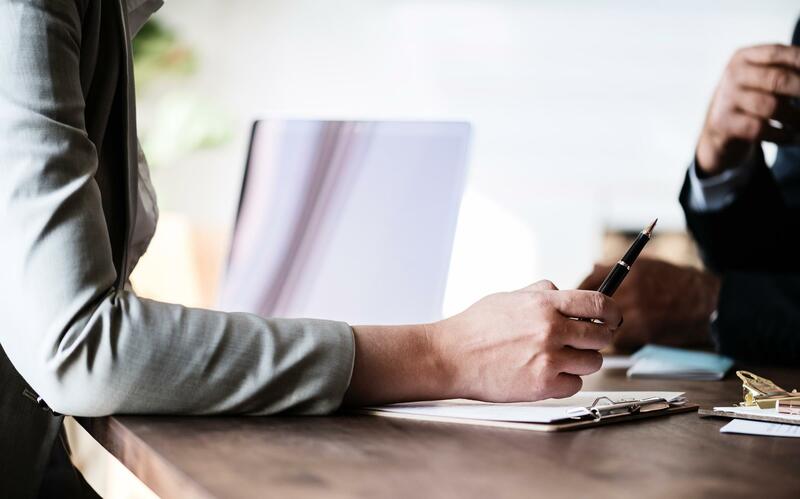 Initially it might seem counterintuitive (or even crazy) to repeat statements that you view as essentially untrue, but with anything, it takes time for the words to penetrate your subconscious and take affect. And remember, you're probably working against some old programming. Try to write out your own affirmation, use them for a month and measure the results for yourself. A few days won't be enough. Now, it's common to feel some resistance to this process, but try to push through. In time, you'll be on your way to changing your mood, your mind and your life. 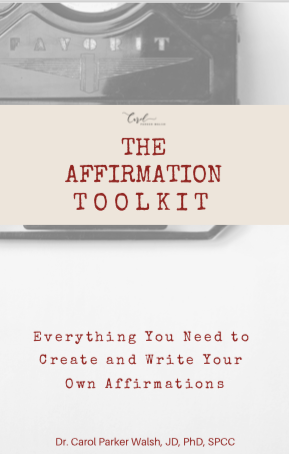 In an effort to help you get started I put together an Affirmation Toolkit for you. 3. An affirmation you can use as an example and in your everyday life (because if you're new at this it's nice to have an example as a guide). It's completely FREE to you and my gift to you! That's how much I believe in them. I'd love to hear how this worked for you!! Drop me a note and share your results! !